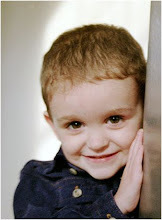 Confessions of a 20-something Scrapbooking Mother: Hey Chick! I love your handwriting! I thought it was a stamp! 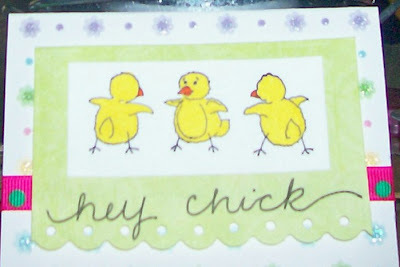 Cute chick card too!